Is it possible trigger an old flash national PE-201C with secure sync in v6 cactus by option flash manual? Sure, the V6 can handle up to 300V trigger voltage. 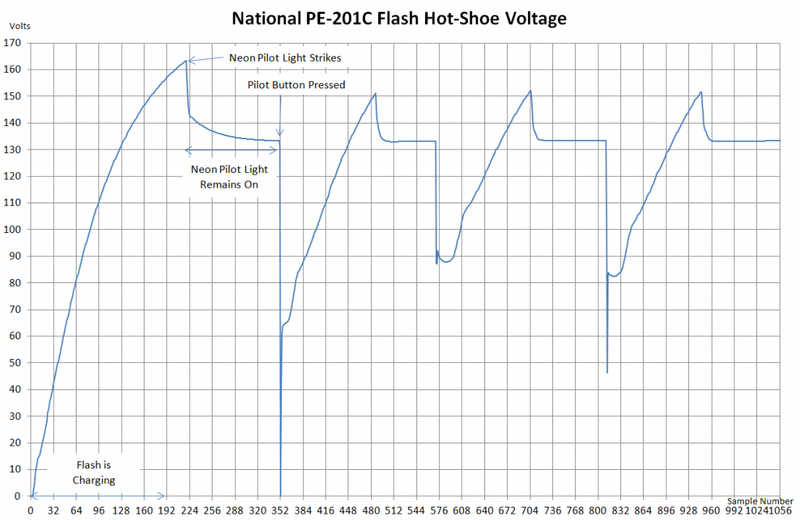 As long as the flash does not feature negative polarity, the V6 should fire it. Remote power control won't be possible, though, as you will have guessed. Are you referring to an old high voltage flash being connected to the V6 "standalone", or does it mean I can use the V6 sort of like a safe-sync? I mean does it bring the voltage down on the side connected to the camera? If yes, to which voltage? Yes. You can use the V6 as a safe-sync. The top hotshoe and the sycn port can handled up to 300V to the flash / strobe. The bottom hotshoe to the camera can handle up to 5V. I hope the above is helpful. If you have further questions or concerns, please do not hesitate to contact us. Wow!!! That's great news :-) Thank you very very much.